We have the rundown on the latest in mobile games! Remember Brickbreaker on your BlackBerry? 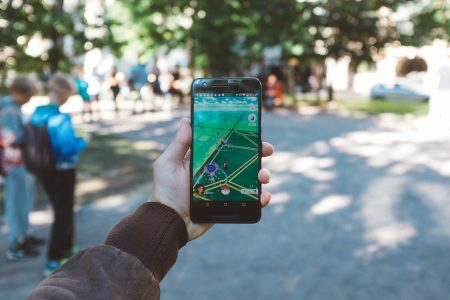 Well we have the latest rundown on mobile games; everything from games that work offline when you are on the plane, to online multi-player games and augmented reality. On this week’s edition of Plugged In we cover it all just in time for Christmas!